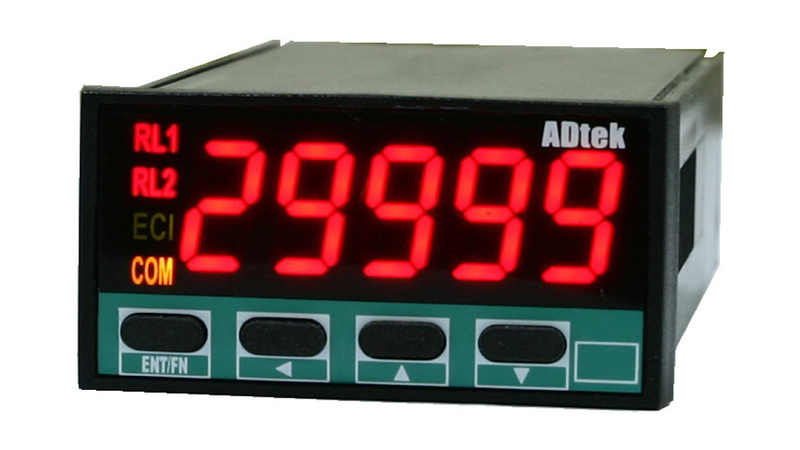 Base on measuring signal needed, parameters can be set via panel button with LCD display. Programmable unit without need of hardware modification or jumper wire/ Dip-Switch. UC1 offer 3 kind of output option, analogue output or Relay *2 or RS485(Modbus RTU). With universal input range and different output function, it help reduce product inventory. Parameters can be easily set via button on site or by software provided through communication port.